I had something unique happen to me some 20 years ago. I learned something for the first time that I never knew before. 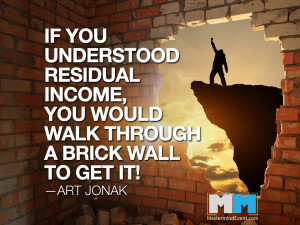 I learned from a Multi-Millionaire that to become wealthy like he was then I must build a residual income stream that works 24/7, even when I’m not working. Even when I’m sleeping! What? Make money while sleeping? At that time, the way I was making money was only working an eight hour a day job. He taught me another way, a better way. A way to build up a residual income stream through Network Marketing and Real Estate. I’m currently building an income stream in Network Marketing through a company called Young Living Essential Oils. Young Living is the leader in the field of Essential oils and essential oil-infused products. They are the only ones that have a Seed to Seal Guarantee. And as far as I know, they are the only ones that allow the public to visit their fields and processing centers that you can see and experience yourself the details that go into cultivating the plants needed to create the best essential oils in the world. In other words pure oils that are consumable and make a difference in other people’s lives. Along with having superior products, their *compensation plan will allow you to create an income that keeps paying you over and over, month after month. Study the Disclosure page to see what Distributors are making on average, and you’ll see what is possible for you also. 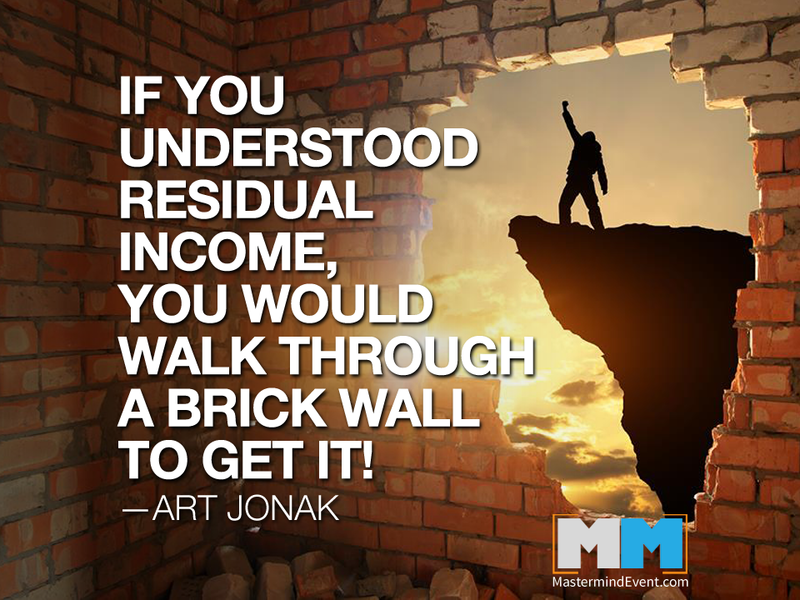 Once you start making residual income, you’ll never be the same. Get started now in creating a residual income by responding either online or by phone. If I invited you to this page or you just happened upon this page and have questions or want more information, you can Email me at DexterDBlack@comcast.net message me on Facebook or call me at 717-467-5088. If someone else invited you, please get back to the person who sent you here for further ordering or informational questions.